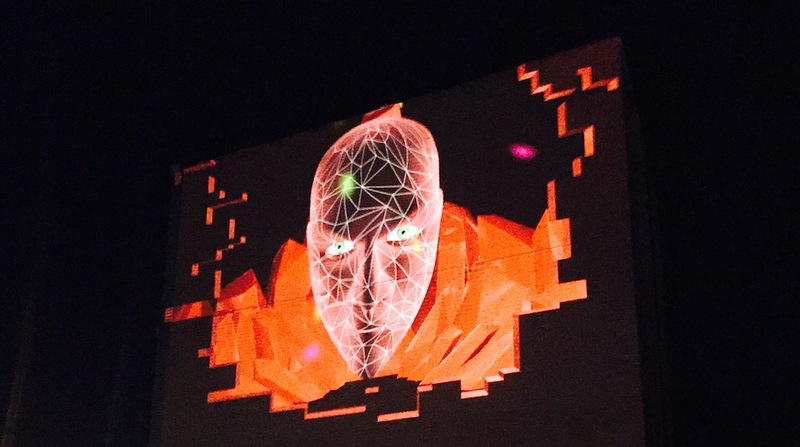 Buildings will dance with light and color yet again as the annual LUMA Projection Arts Festival returns to Downtown Binghamton on Friday, Sept. 1. Behind the scenes, you can find junior engineering major Jesse Pelzar working on the LUMA team as a programmer, developer and 3-D designer. Binghamton alumnus and LUMA co-founder Joshua Bernard Ludzki describes LUMA as “a festival founded by artists for artists, primarily focused on projection mapping.” The concept of projection mapping, the foundation of LUMA, was new to Pelzar and the LUMA team before starting this project. 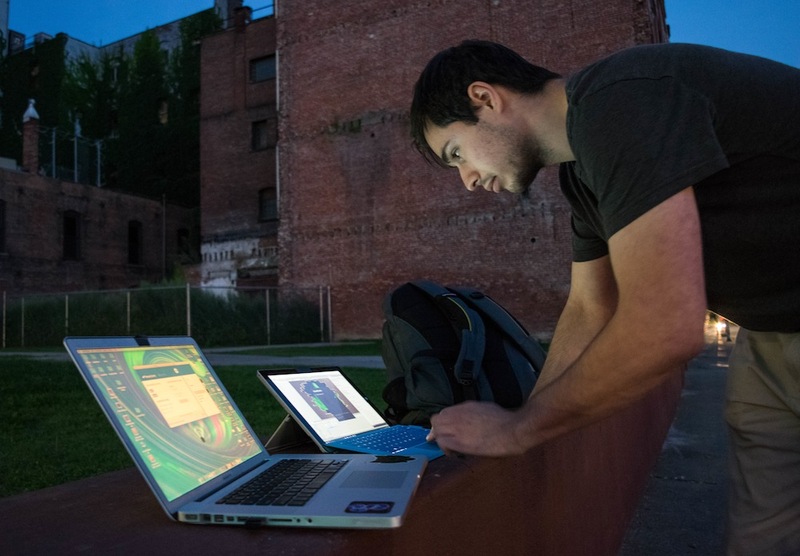 But after countless late nights, the LUMA team is ahead of the curve on projection mapping, and the event is helping facilitate the technical and entrepreneurial spirit of both Binghamton University and the community, said Ludzki. Likewise, the festival is drawing talent from all over the world, with artists from as far away as Budapest and Barcelona flying in to participate. With a growing and diverse team of engineers, developers, artists and programmers, Pelzar was invited on board after being recognized for his Christmas lights display at The Colonial. He was originally unsure if he could complete the project, but said “Why not?” after taking into consideration his prior programming, developing and design experience at the University. “We attract people who are makers, who can deconstruct things and figure out how to make them, and Jesse is an incredibly versatile developer and programmer. He is the ideal LUMA team member," said Ludzki. 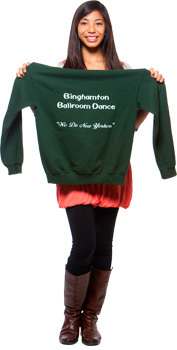 It's going to be "an experience"
Binghamton (and Pelzar's future) are looking bright! The lights will be bright, but Jesse Pelzar’s future is looking brighter. Congratulations, Jesse! Learn more about the LUMA festival by visiting their website. Alyssa Mustafa is a junior in the School of Management studying marketing. She spends her free time running around in circles and jumping in the sand as a member of the Women's Track and Field Team.